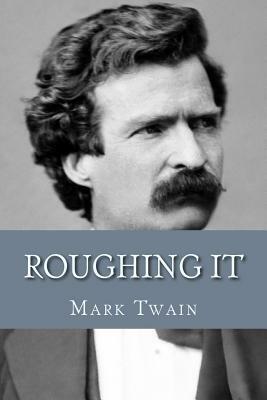 Roughing It follows the travels of young Mark Twain through the Wild West during the years 1861-1867. After a brief stint as a Confederate cavalry militiaman, he joined his brother Orion Clemens, who had been appointed Secretary of the Nevada Territory, on a stagecoach journey west. Twain consulted his brother's diary to refresh his memory and borrowed heavily from his active imagination for many stories in the novel.